MILWAUKEE — It’s an event 170 years in the making. On August 25th, 2017, the Milwaukee Public Schools Foundation, Inc. will host its inaugural awards dinner for MPS alumni, friends and other supporters — inspiring guests to ‘leave a legacy’ for students across the public school district. In addition to a full-course dinner and cocktail hour, held at the Italian Community Center, guests of the event will take in the Foundation’s first-ever awards ceremony, which will recognize the achievements of several distinguished MPS alumni. Among the nine honorees includes Allan H. “Bud” Selig, Commissioner Emeritus of Major League Baseball, and Milwaukee Brewers’ founder and former president. The special event subsequently marks the kickoff of the Foundation’s annual giving campaign. Since 1998, the MPS Foundation has served to promote educational excellence and strengthen community participation through its various fundraising efforts. Despite being the largest public school district in Wisconsin, data shows MPS students consistently receive the lowest rates of funding per pupil in the state. Last year, the non-profit organization received contributions of about $$1,088,899 — an increase of approximately 39% over 2015. The funds are used to support high-quality educational events, corporate partnership programs, project grants and classroom resources, which help improve academic achievement of the nearly 76,000 students attending Milwaukee Public Schools. The organization also provides more than $60,000 in college scholarships, annually. MPS Foundation Executive Director, Ann Terrell, says she hopes the event will help shine a light on the need for private funding support. To purchase tickets or to make a donation to the MPS Foundation, please visit: http://www.mpsfoundation.net/. The MPS Foundation seeks to inspire, engage and motivate the community, including philanthropic partners, businesses, families, former and current staff and students, in the support of Milwaukee Public Schools and the academic achievement of its students. 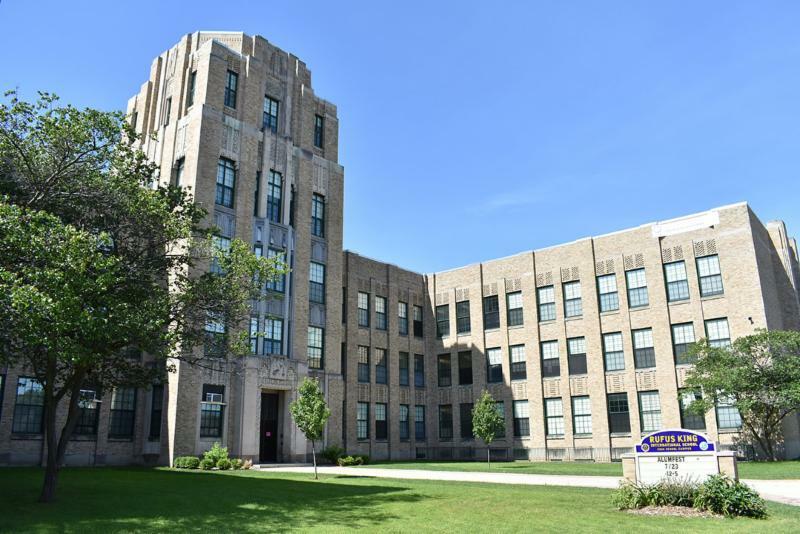 Recent Press Releases by Milwaukee Public Schools Foundation, Inc.
Nov 13th, 2018 by Milwaukee Public Schools Foundation, Inc.